Joe Horchak is a 1973 Ambassador College graduate and currently is the United Church of God (UCG) pastor. 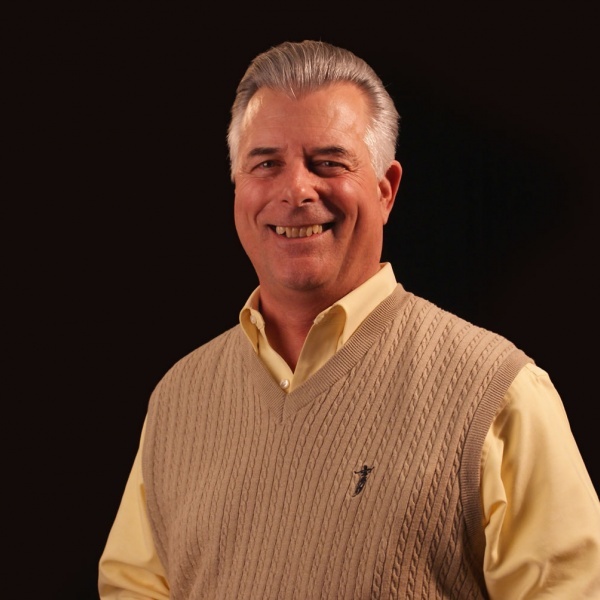 In addition to serving as a church pastor for UCG, Joe had a 20+ year career as a Sales and Marketing consultant serving several Fortune 1000 companies, conducting business and self-improvement seminars on four continents. He and his wife Jackie have two children.